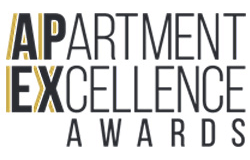 *CEL Awards – National Multifamily Customer Service Award for Excellence. 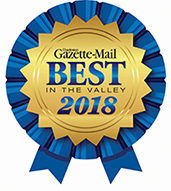 Awards are giving for the highest level of customer service to residents that result in the Best in the Industry ranking. **Daily Progress Readers’ Choice Awards are voted on by Charlottesville area readers over a 4-week period.